When you think of Belgium, you think of chocolate, beer and waffles, right? But you can find lots of other specialties here. The “Cuberdon” for instance is something unique for the region of Ghent. I don`t even think there is an English name for it. 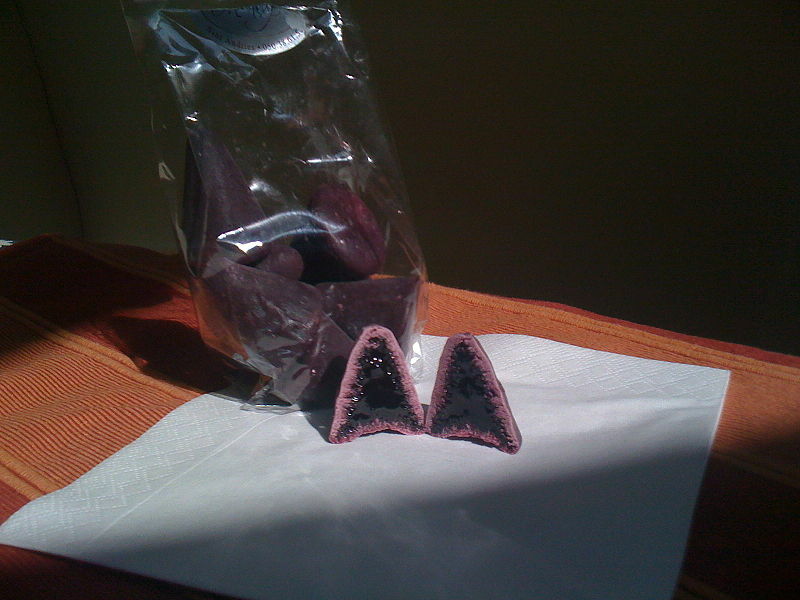 It`s a candy in the shape of a nose or a little hat, made out of sugar with inside a filling of a gooey, liquid syrup. Because it has a limited time of remaining fresh, it`s not exported and can only be bought in Belgium. I myself, love it, but some find it too sweet! Another specialty is “Speculaas”. 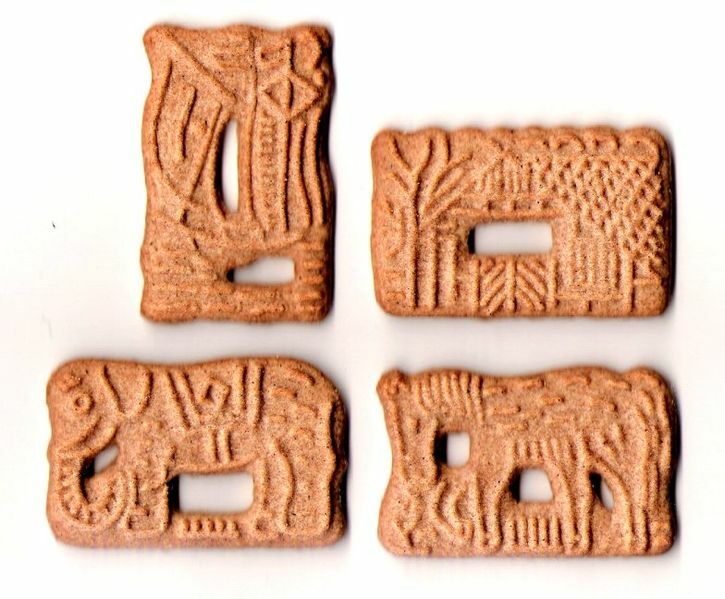 though it can be bought all over Belgium and in other countries as well, the city of Hasselt is known for its variety of “Speculaas”. So what is it? 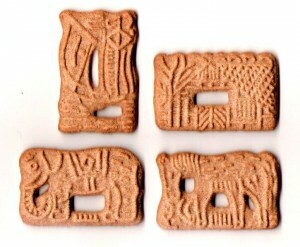 Speculaas is a thin, very crunchy type of biscuit or cookie. It often has a figure or image stamped on the front side before baking. Usually made from white flour, brown sugar, butter and spices. With spices like cinnamon, nutmeg, ginger, cardamom,… It`s very nice with a cup of coffee. 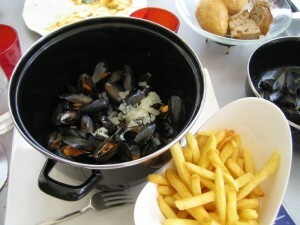 We all know French Fries, but in Belgium they`re called “Frieten” or fries. The Belgians believe the term “French” was introduced when British or American soldiers arrived in Belgium during World War I and when tasting Belgian fries, they supposedly called them “French”, as it was the official language of the Belgian Army at that time. Even though some claim the dish was invented in Spain and spread to the Spanish Netherlands, which became Belgium, it is a part of several national dishes, like “Mussels and Fries” or “Steak and Fries”. You can find lots of places to try fries, like in a restaurant or at a “Frituur”. This is a traditional shop to buy fries. You can find them often on main highways and town squares, serving quick service fast food or take away. You can find here besides the fries, other fried dishes like hamburgers, meatballs, … And they offer a wide selection of sauces like ketchup, mayonnaise… and many more! They come in a paper rolled cone or plastic tray. If you want to try the real Belgian fries, this is the way to eat them. To come back to the chocolates. It was Jean Neuhaus (Belgian) who invented the pralines, world`s biggest chocolate selling point is Brussels Airport and Belgium produces 220 000 tons of chocolate per year, so it`s only natural you think of chocolate as the first thing to come to mind to associate with Belgium! 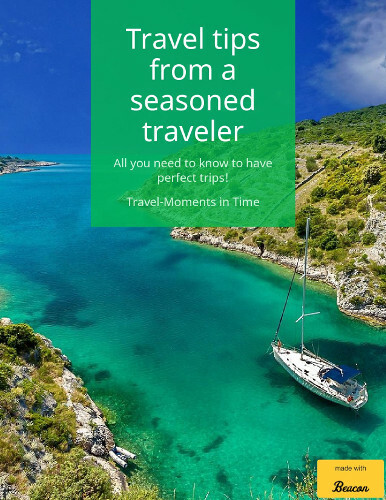 Isabelle is a passionate traveler who built her own website, Isabelle’s Travel Guide, that’s filled with personal experiences, travel tips and information to help others create their own memorable vacation. There’s nothing more Isabelle loves than traveling the world, experiencing new adventures and discovering new destinations. With her website, Isabelle hopes to be an inspiration and help others in their ventures to explore the world. 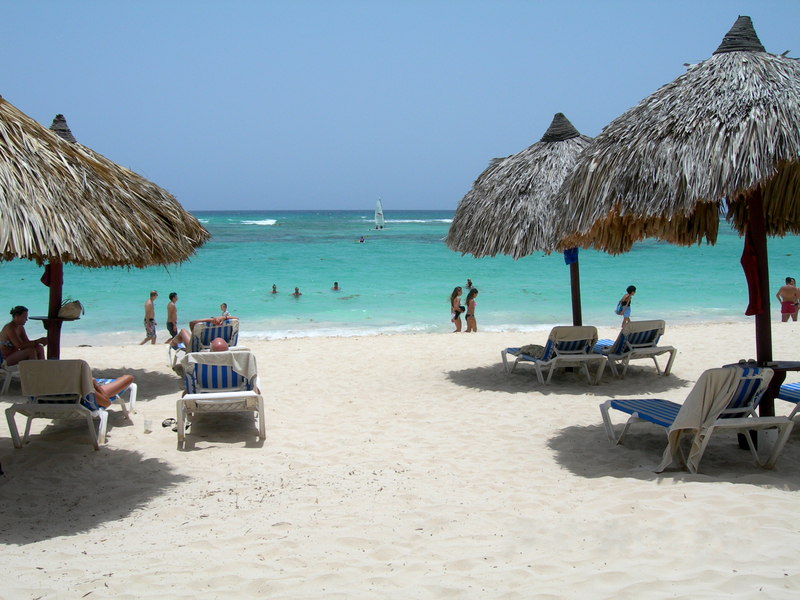 You can also follow her on Twitter @IsabellesTravel. 497138 473477I identified your weblog internet site on google and check a couple of of your early posts. Proceed to sustain up the superb operate. I just additional up your RSS feed to my MSN Data Reader. In search of forward to reading extra from you later on! I see there are a ton of spam on this site. Could you be gonna clear it up. Might Be I can certainly help to to implement? I realize there are a lot of spam on this web-site. Could you be heading to clean it up. Perhaps I can certainly help to to execute? It was a excitement locating your site a short while ago. I came up here right now hoping to discover interesting things. And I was not disappointed. Your ideas upon new techniques on this thing were enlightening and a terrific help to myself. Thank you for having time to create these things as well as for sharing your thoughts. The country’s Weather Service reports the region has gotten in excess of 6 inches of rain since Saturday. You completed a few fine points there. I did a search on the theme and found mainly people will consent with your blog. I just want to say I’m beginner to weblog and really liked this page. Very likely I’m likely to bookmark your site . You certainly have excellent article content. With thanks for sharing with us your webpage.